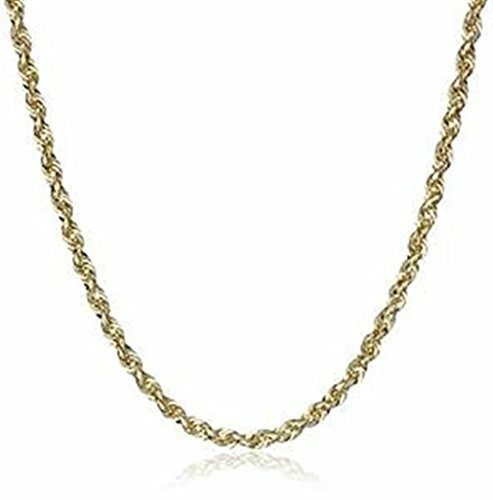 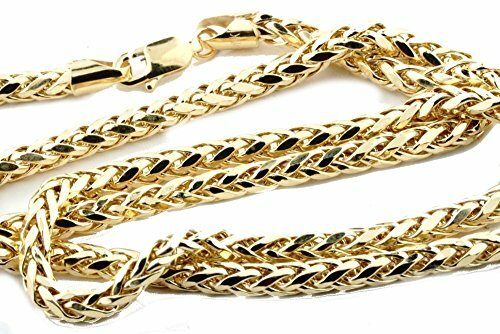 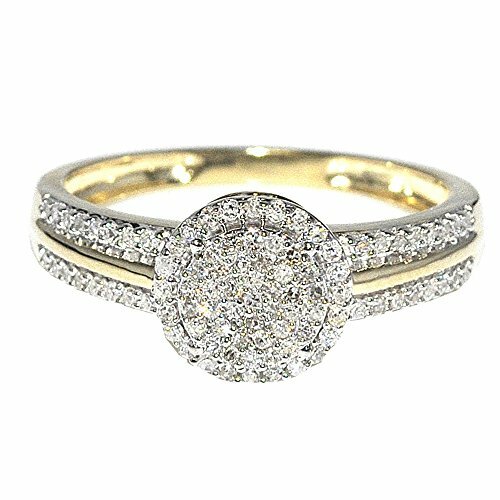 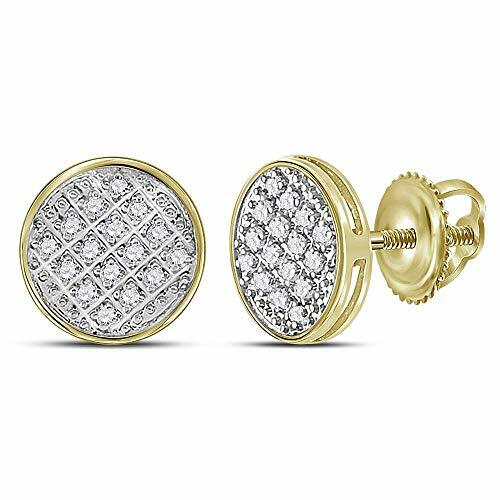 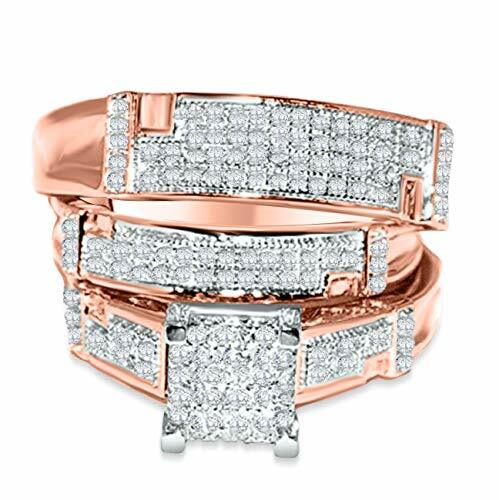 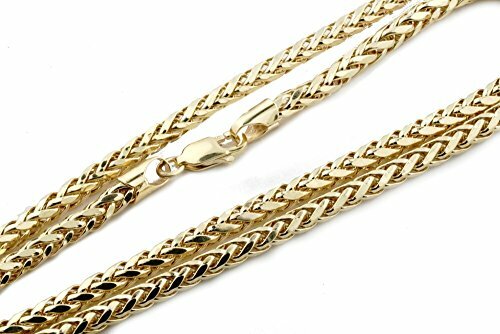 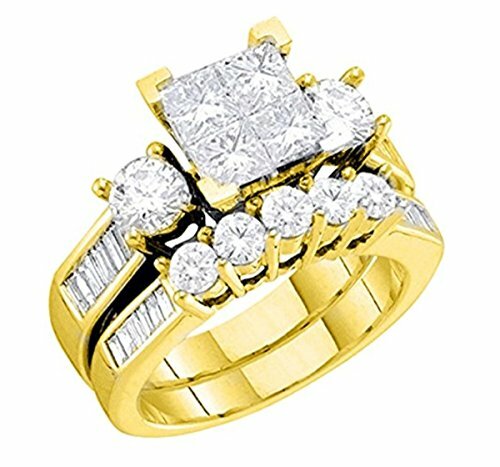 10kt Yellow Gold ; 3/4 Ct.t.w. 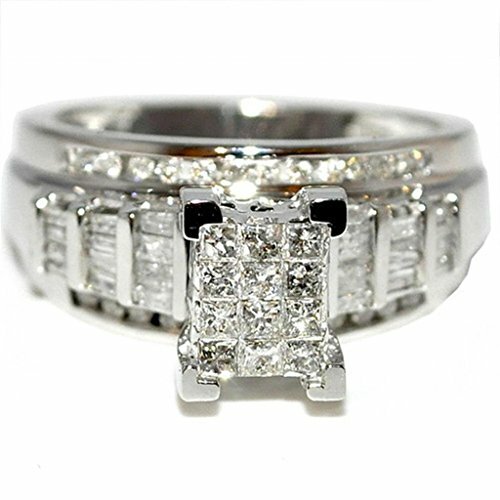 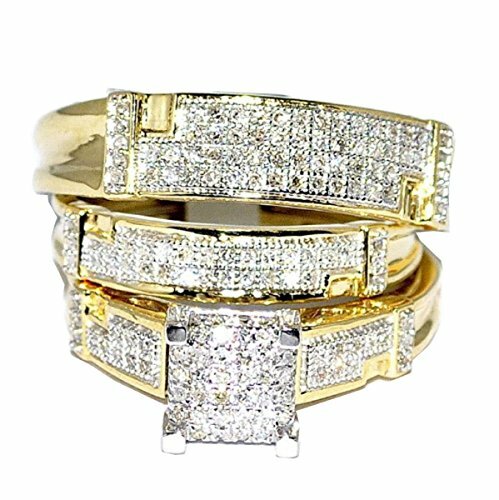 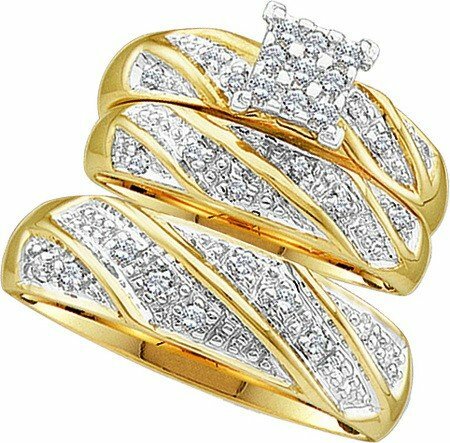 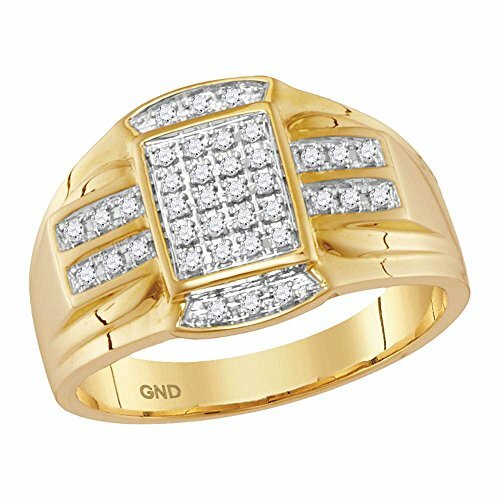 10kt Yellow Gold Mens Round Diamond Rectangle Cluster Ring 1/4 Cttw 1/4 Ct.t.w. 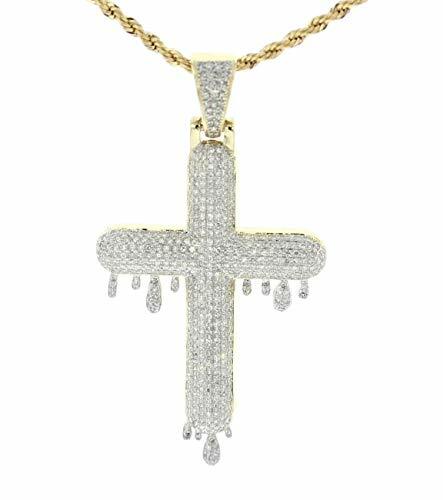 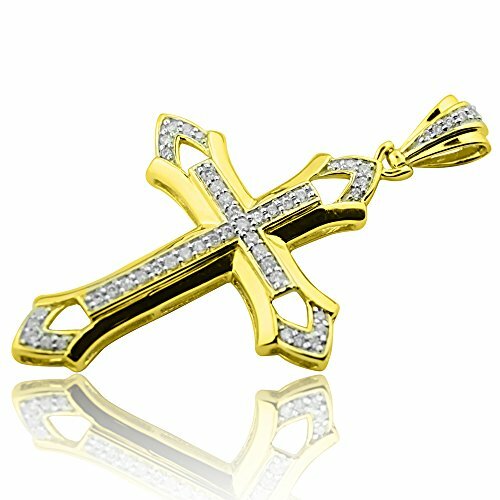 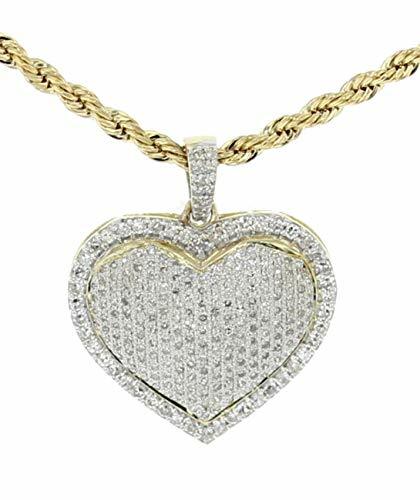 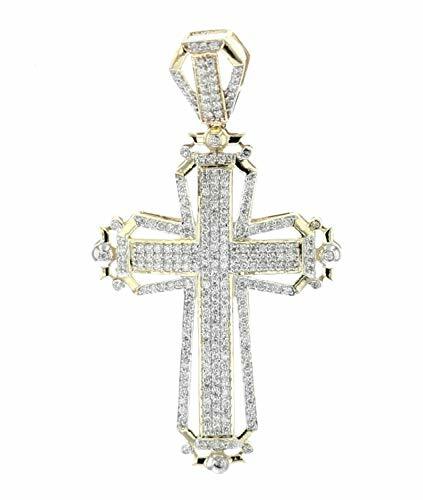 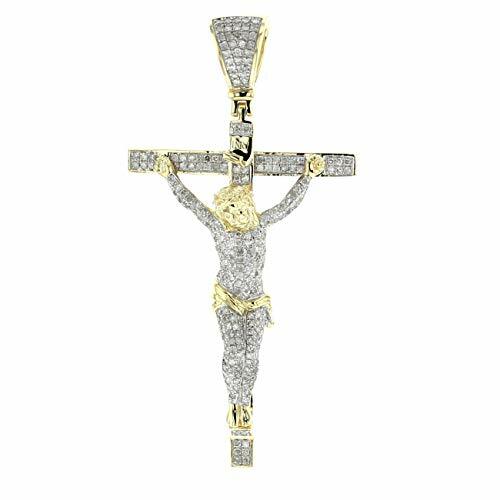 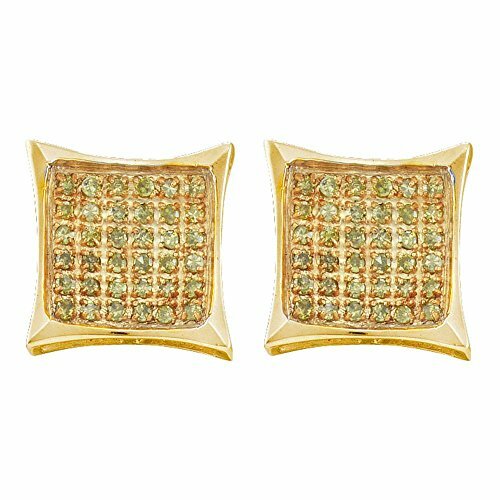 Cross Pendant in 10k Yellow Gold with Diamonds beautiful pave Setting. 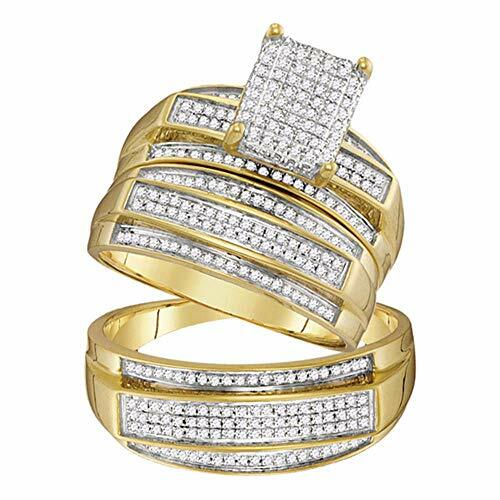 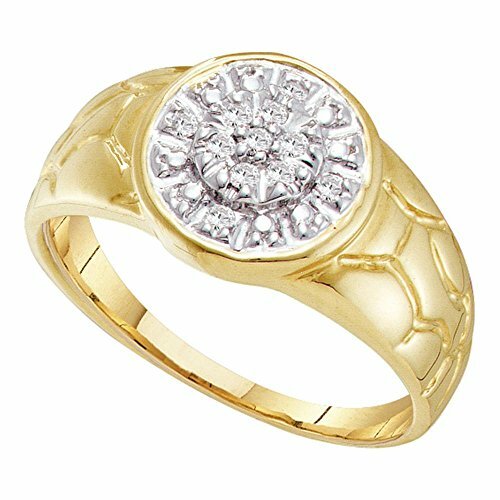 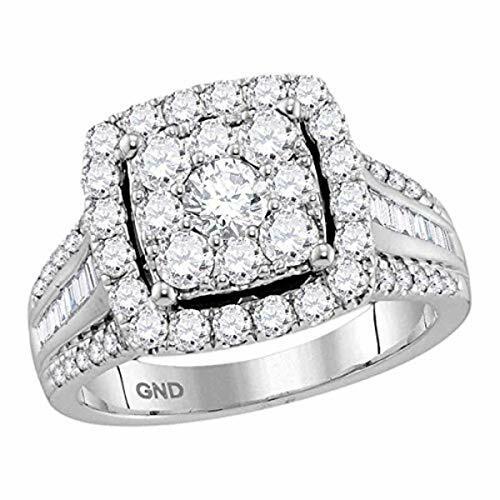 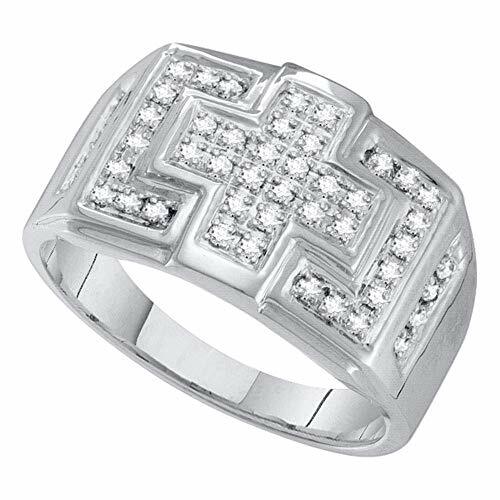 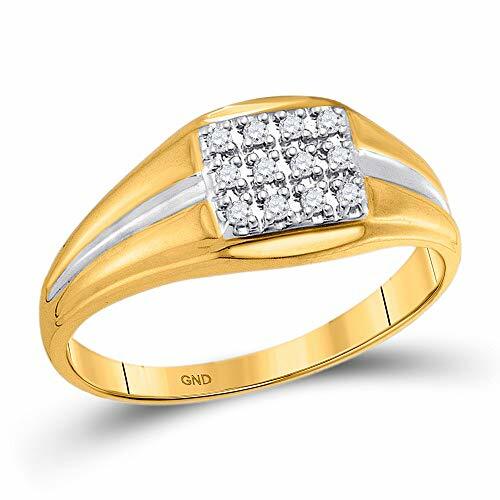 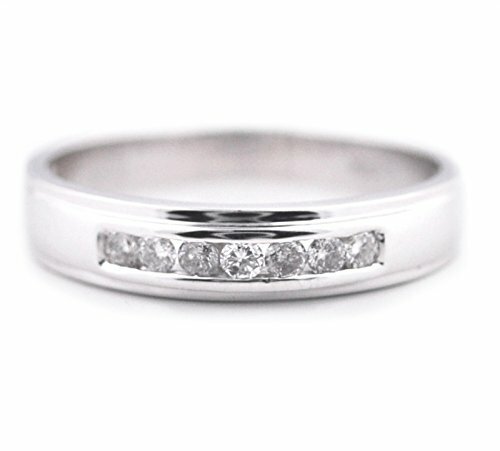 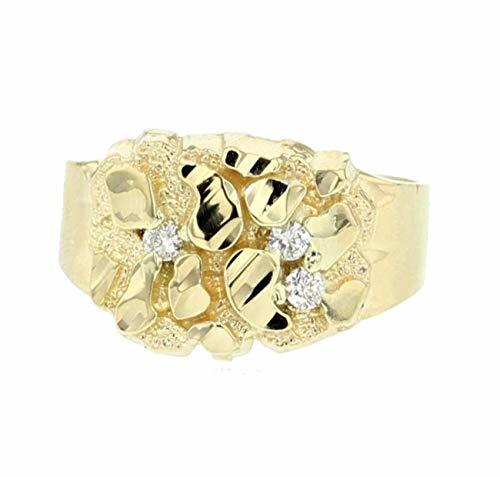 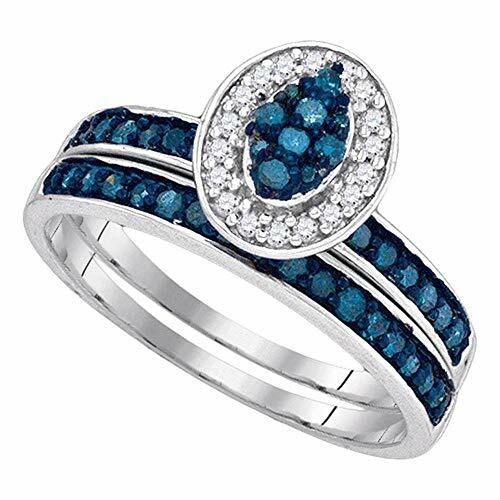 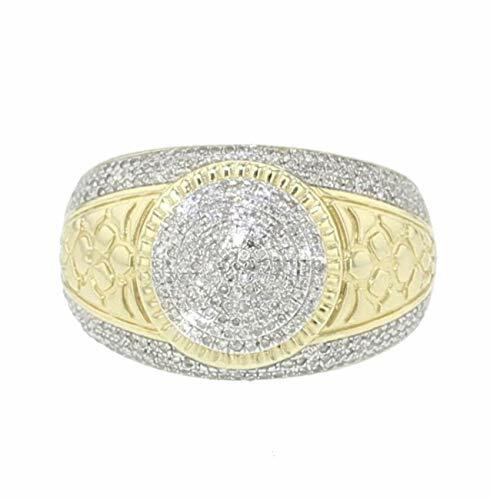 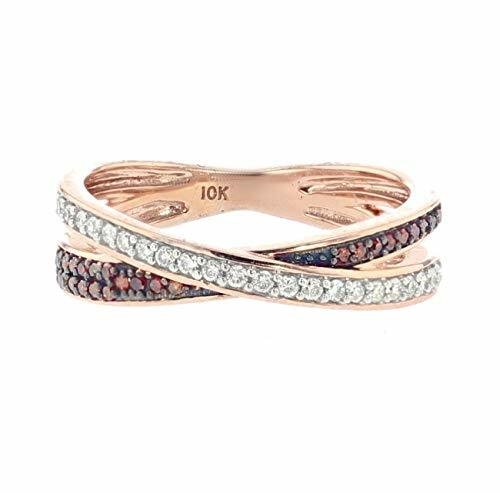 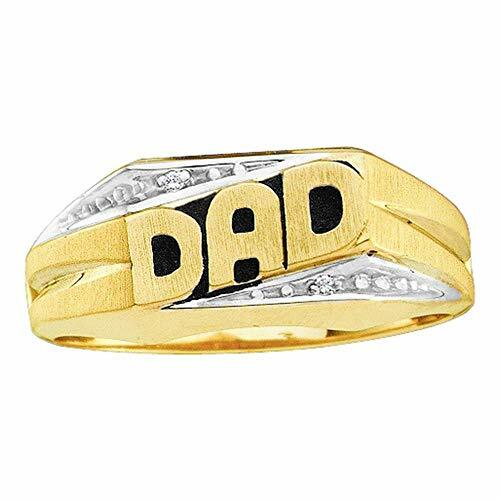 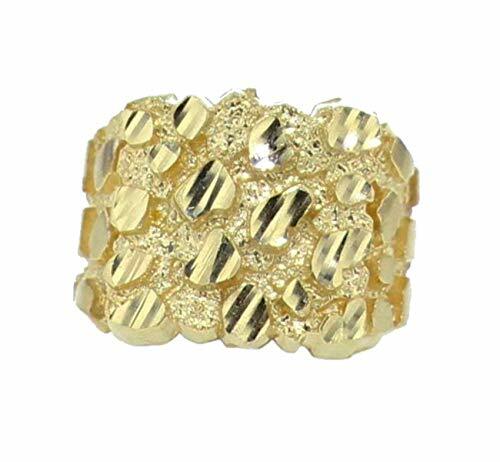 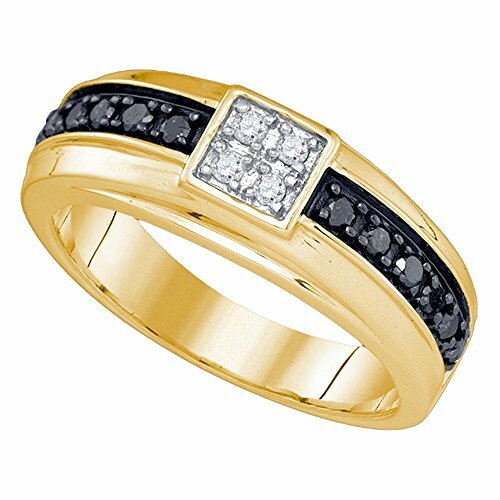 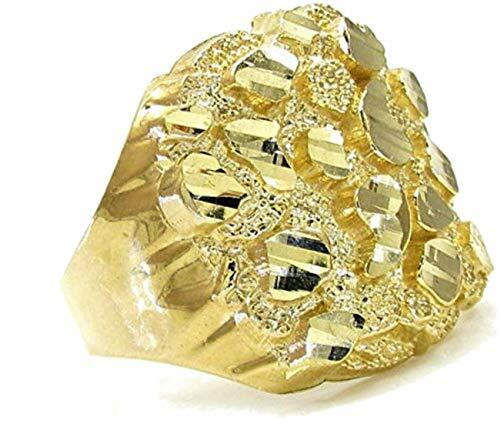 10K Yellow-gold Mens Diamond Ring Solid Gold, Measures 19.5MM Wide and Weighs 5.7 Grams Apporx. 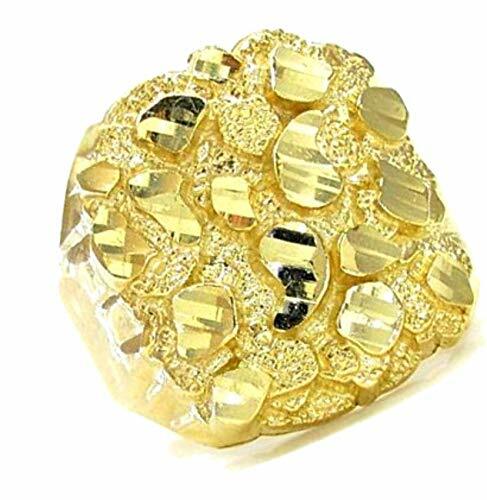 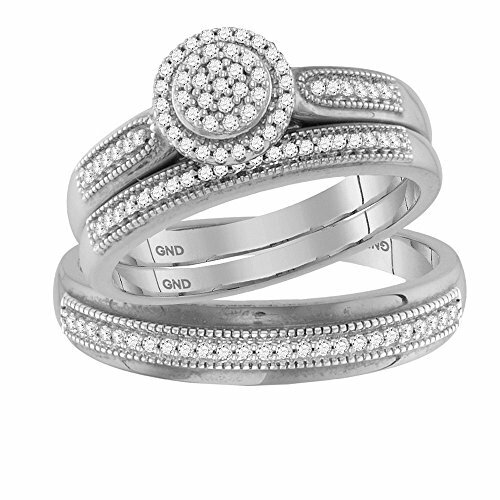 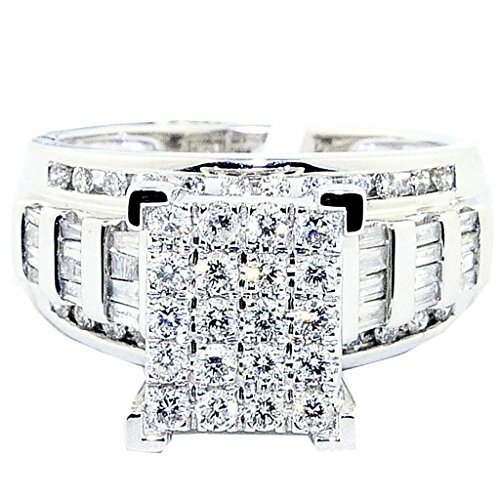 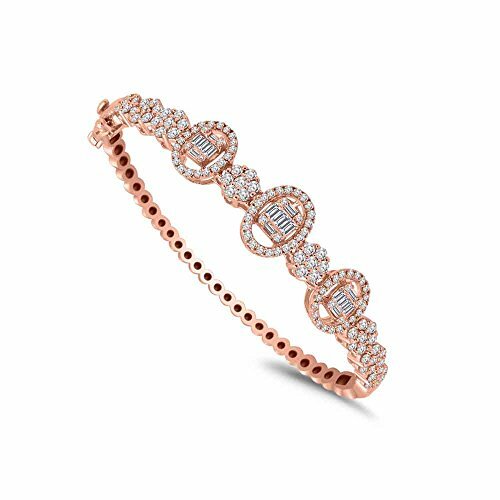 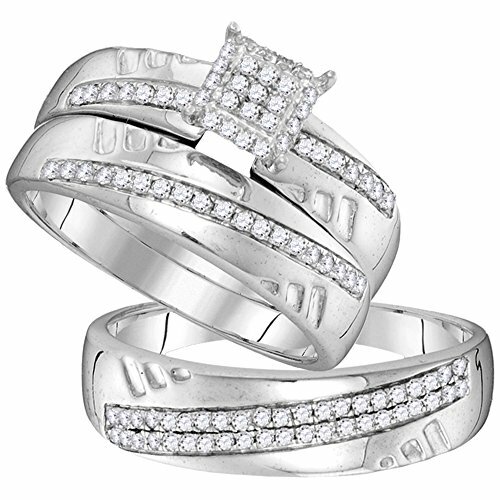 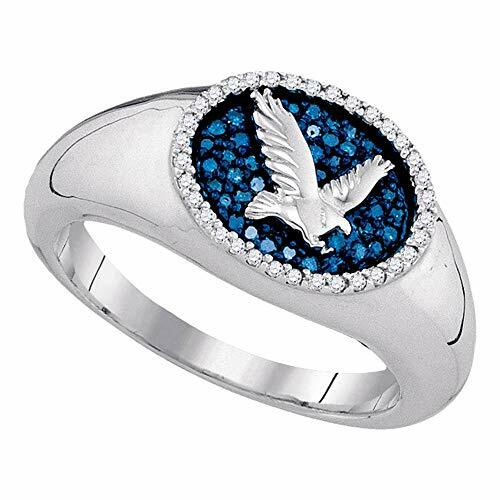 beautiful Ring box included. 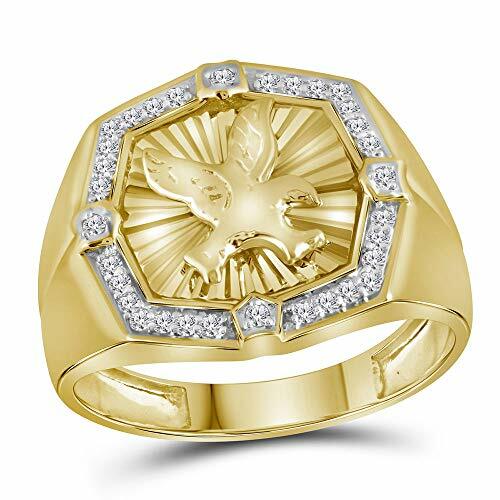 Ships Fast. 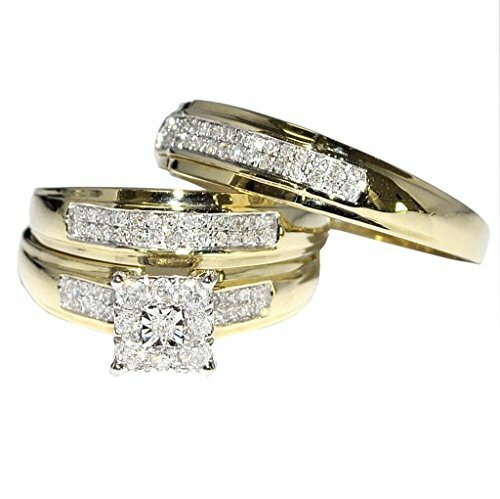 90 days warranty and 30 days no hassle returns.